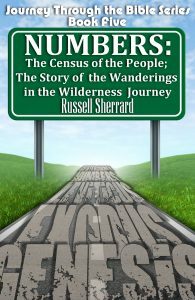 Numbers is the fourth book of the Pentateuch. 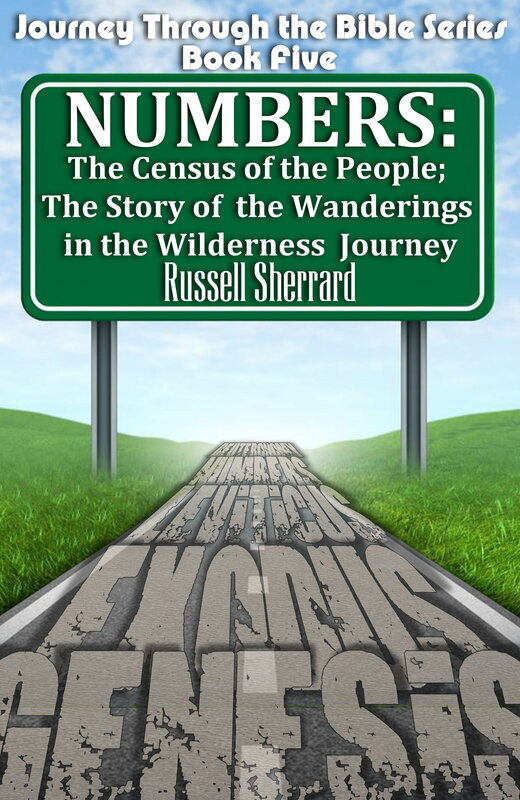 It is a historical book, whose name refers to the two censuses which were taken to number the people. However, it was known to the Jewish people as “In the Wilderness”, because it primarily tells of the rebellion of the Israelites in the desert where they wandered after the Exodus from their slavery in Egypt. Because of this rebellion, only 2 men of the adults leaving Egypt were to enter into the land of Canaan promised to Abraham in Genesis. The rest died in the desert. The book covers a 38 year period. 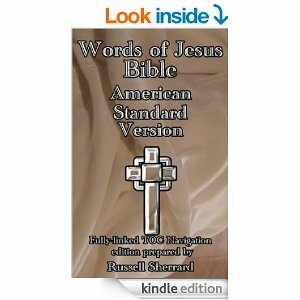 Words of Jesus Bible – American Standard Version. This Bible is NOT a complete Bible, it just contains the words of Jesus. Therefore, it does not contain any of the Old Testament. If you look at any Bible that has “a red letter edition” you will have a “Words of Jesus Bible”. Since the Kindle is in black, white, and shades of gray, you cannot easily tell what the Words of Jesus are. This edition puts the words of Jesus in Red. On the Kindle they appear a lighter grey than the rest of the text. Of course, on the Kindle apps for iPhone, iPad, Blackberry, Kindle for PC, Kindle for Mac or the Kindle Fire these words appear in red. To try and keep the context the entire verse which Jesus speaks is included. If you had rather order direct from Amazon click on flag for your country. Otherwise, click on the International “Purchase” button below. 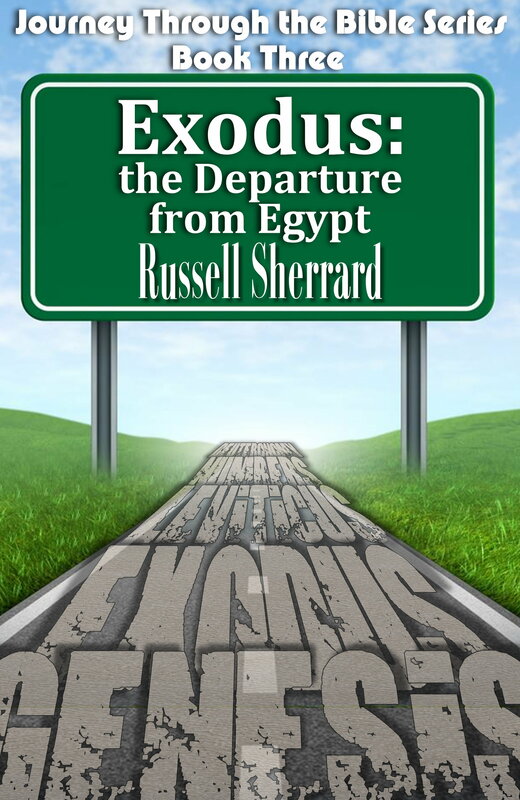 This book is a Study Guide for the Book of Exodus in the Old Testament in the Holy Bible. The Bible Text used for the study is the King James Version (KJV). 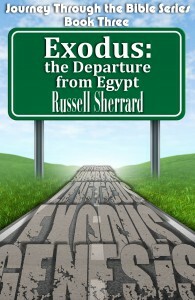 The title “Exodus” means “going out”. It records the great numerical growth of the Israelites during their enslavement and oppression in Egypt. Moses emerges to lead God’s people from slavery to the Promised Land of Caanan. At Mt. Sinai, God gave Moses the laws which will form the basis for the Covenant between God and the new nation of Israel. 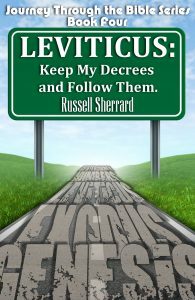 They are summarized in the Ten Commandments. The book concludes with a description of the worship centered around the Tabernacle and the Law of Moses. Kindle Mobi format. This book is a Study Guide for the Book of Matthew in the Holy Bible. The Bible text used for the study is the King James Version (KJV). The Book of Matthew presents Jesus Christ as the fulfillment of all the prophecies in the Old Testament. 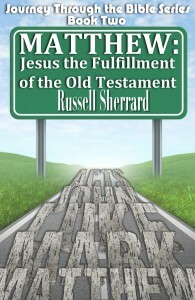 Matthew: Jesus the Fulfillment of the Old Testament is the second book in this series of Journey Through the Bible. If you had rather order direct from Amazon click on flag for your country. Otherwise, click on the International “Purchase” button below. Kindle Mobi Format. 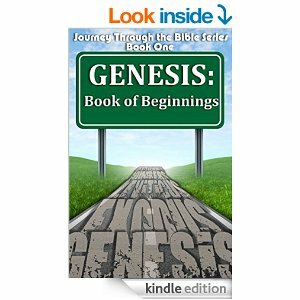 This book is a Bible Study of the Book of Genesis in the Holy Bible. 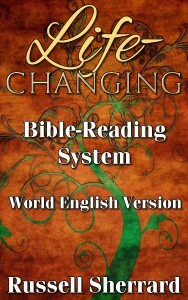 The Bible text used for this study is the King James Version (KJV). This Book is the first book in the Series entitled Journey Through the Bible. 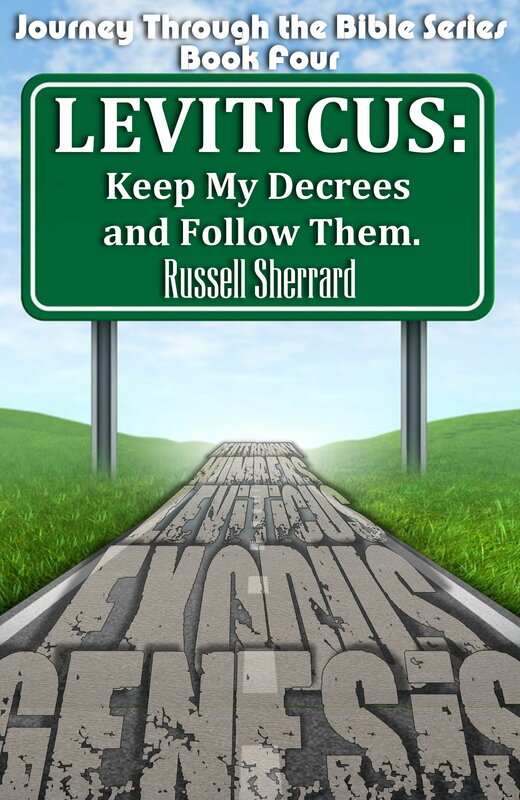 It goes through Genesis Chapter by Chapter and asks questions that the reader must answer. This, the first in many Journey Through The bible studies is a great source for any new Christian, but it would be great for any Christian who just wants to brush up on things long heard, but no longer in the forefront. 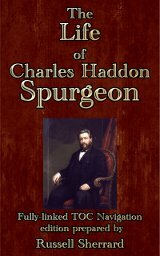 The questions are on basic Bible knowledge – nothing it would take a philosopher to answer – and will leave the Bible student with the basic truths of the book.I recommend this study to any church or Sunday school, regardless of the denomination, who wants and needs a closer acquaintance with the Word. Kindle Mobi format. 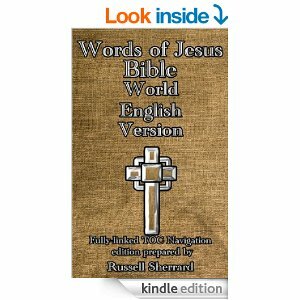 Words of Jesus Bible World English Version. This Bible is NOT a complete Bible, it just contains the words of Jesus. 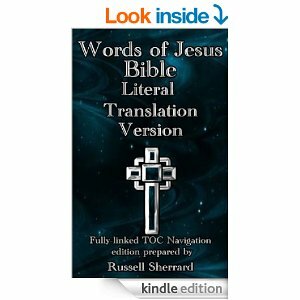 Therefore, it does not contain any of the Old Testament except where Jesus quoted from the Old Testament. If you look at any Bible that has “a red letter edition” you will have a “Words of Jesus Bible”. Since the Kindle is in black, white, and shades of gray, you cannot easily tell what the Words of Jesus are. This edition puts the words of Jesus in Red. On the Kindle they appear a lighter grey than the rest of the text. Of course, on the Kindle apps for iPhone, iPad, Blackberry, Kindle for PC, Kindle for Mac or the Kindle Fire these words appear in red. To try and keep the context the entire verse which Jesus speaks is included. Words of Jesus Bible Literal Translation Version. This Bible is NOT a complete Bible, it just contains the words of Jesus. 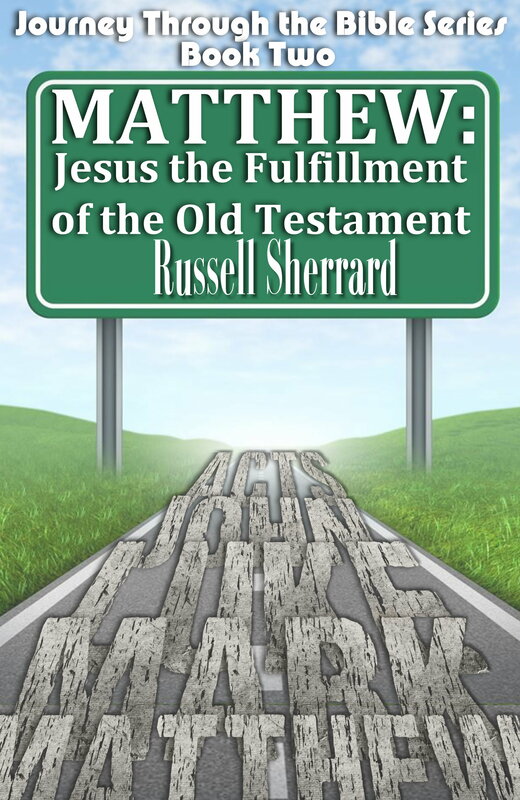 Therefore, it does not contain any of the Old Testament except where Jesus quoted from the Old Testament. If you look at any Bible that has “a red letter edition” you will have a “Words of Jesus Bible”. Since the Kindle is in black, white, and shades of gray, you cannot easily tell what the Words of Jesus are. This edition puts the words of Jesus in Red. On the Kindle they appear a lighter grey than the rest of the text. Of course, on the Kindle apps for iPhone, iPad, Blackberry, Kindle for PC, Kindle for Mac or the Kindle Fire these words appear in red. To try and keep the context the entire verse which Jesus speaks is included.